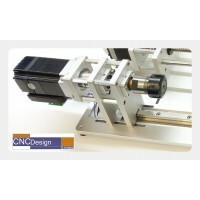 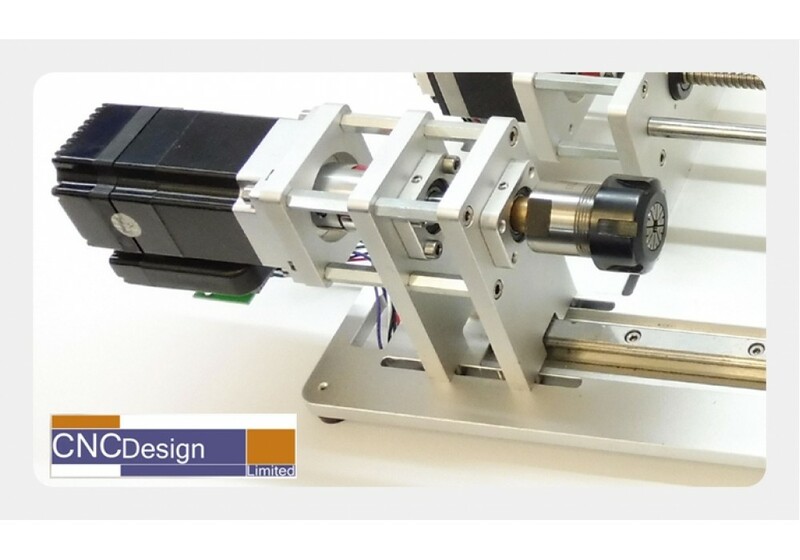 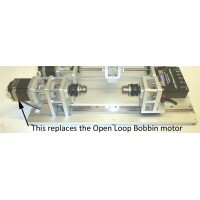 This is an upgrade for existing customers that have the Open Loop stepper motor on their current machine. 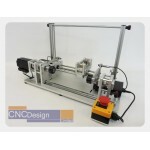 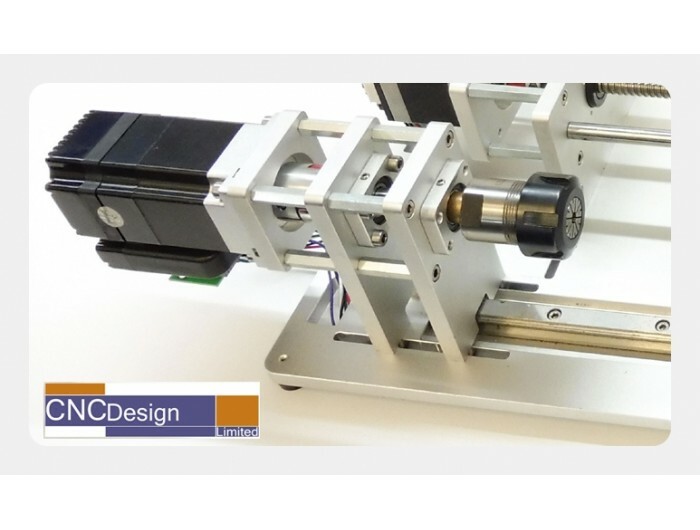 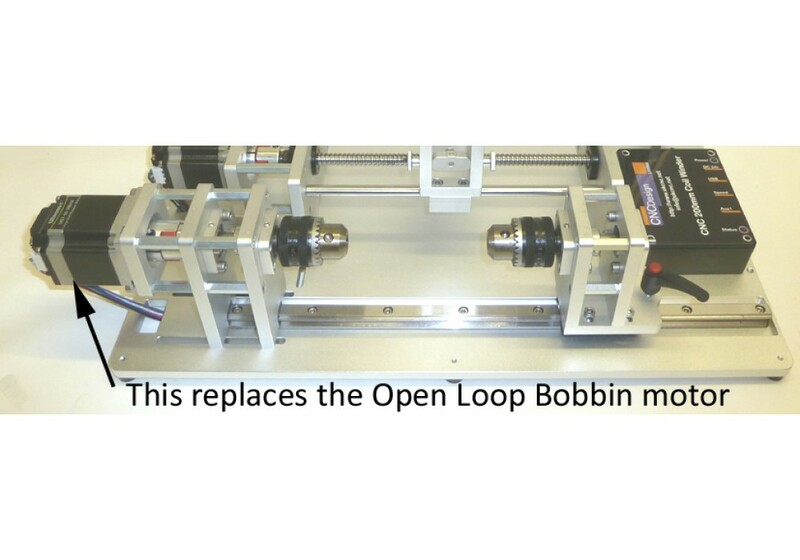 The upgrade adds more torque and higher speeds compared to the Open Loop stepper motor. 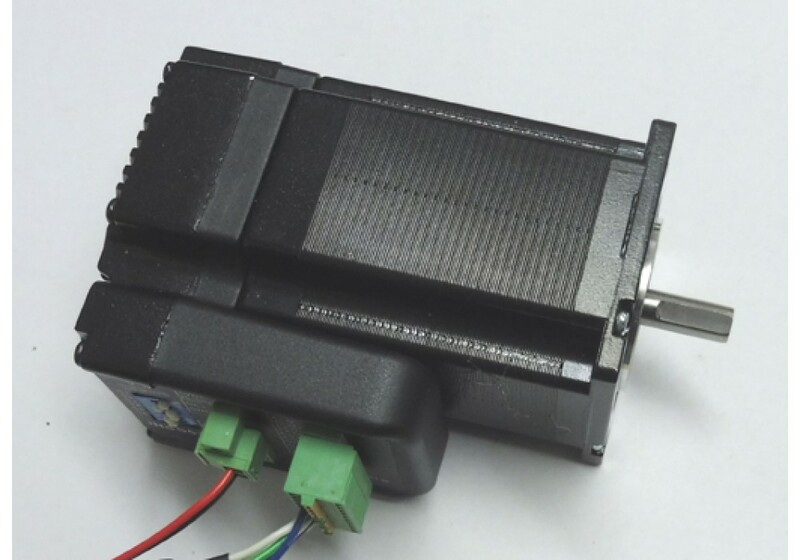 The electronics and software have already been designed to accommodate the motor upgrades and it should be a simple case of swapping the bobbin stepper motor out for the new servo motor and doing a bit of simple re-wiring. 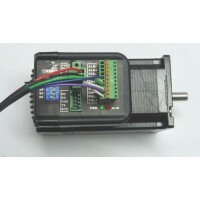 Also being a Closed Loop motor, it means that it has a built in encoder that monitors steps and position of the motor at any given time. 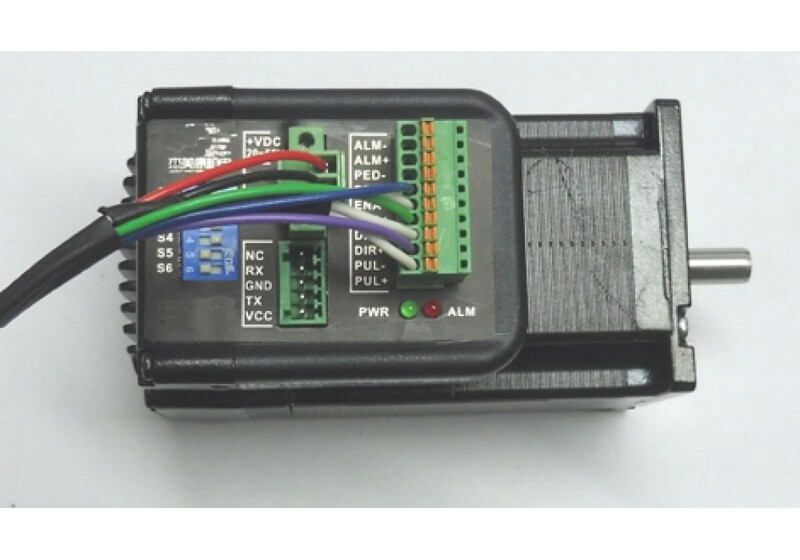 This means it will self correct and you will not have any missing steps. 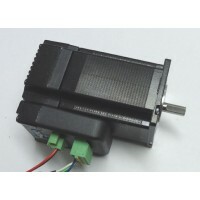 Included with the motor upgrade is extended spacers, bolts and coupler.